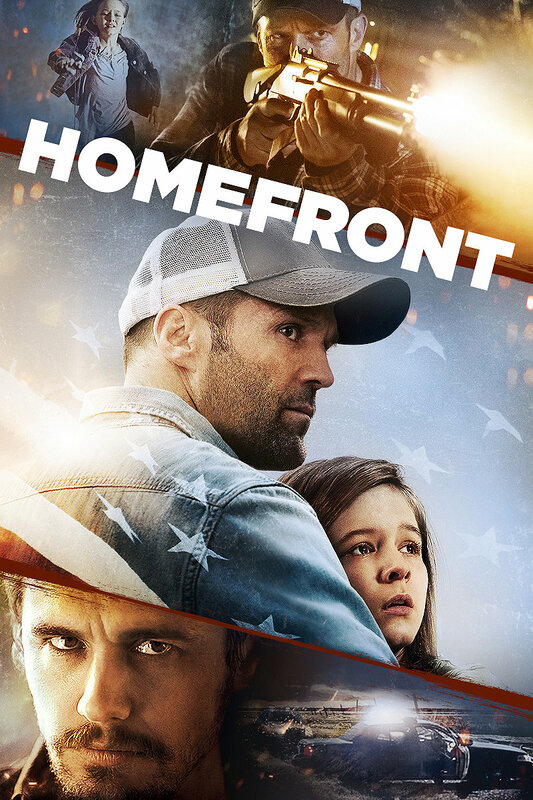 Homefront – Did You See That One? Phil Broker (Statham) is trying to start over after working a dangerous operation as an undercover officer. Along with his daughter Maddy (Vidovic), he’s settled into a small town in the hopes of living a peaceful life. When he crosses paths with Gator, a dangerous meth kingpin (Franco), Broker finds himself in the middle of something dangerous. Now he’s fighting to protect himself and his daughter from Gator and his hired guns. 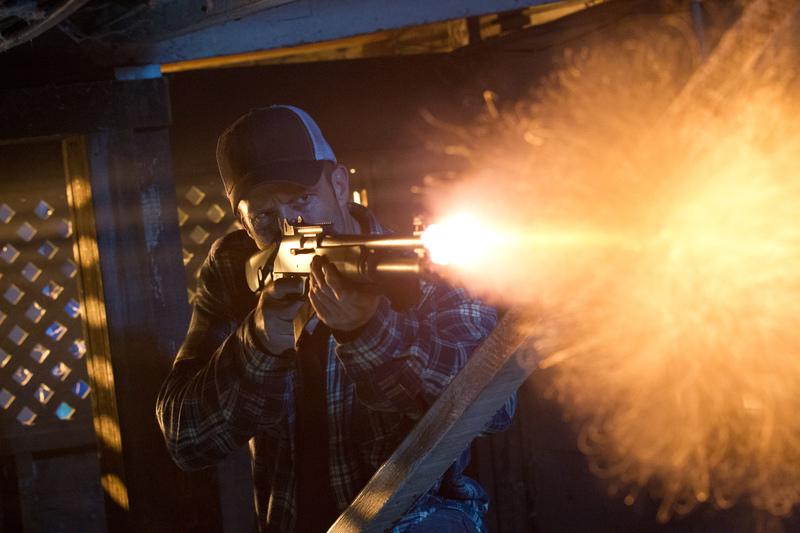 This action film is based on Homefront, a novel written by author Chuck Logan. The screenplay was written by Oscar-winning screenwriter and actor, Sylvester Stallone (Rocky). The film was directed by Gary Fleder (Runaway Jury). The film stars Jason Statham (Killer Elite) and James Franco (Oz the Great and Powerful). The cast also features Winona Ryder (Black Swan), Izabela Vidovic (Find Me), Clancy Brown (Highlander), and Kate Bosworth (Remember the Titans). This is a straightforward shooter with a lot of action and a pretty predictable storyline. If Sylvester Stallone was hoping to repeat the success of his work on screenplays like Rocky he missed the mark this time. Despite efforts to create a deeper emotional level in the movie, the end result is a movie that keeps you hanging on for the action scenes. The story is predictable and otherwise uninteresting. Throughout the movie it seems to take every turn that you might expect, following in line with films like The Marine. Ultimately this is a movie that’s all bark and no bite. The acting in this movie works as well as expected with the material. 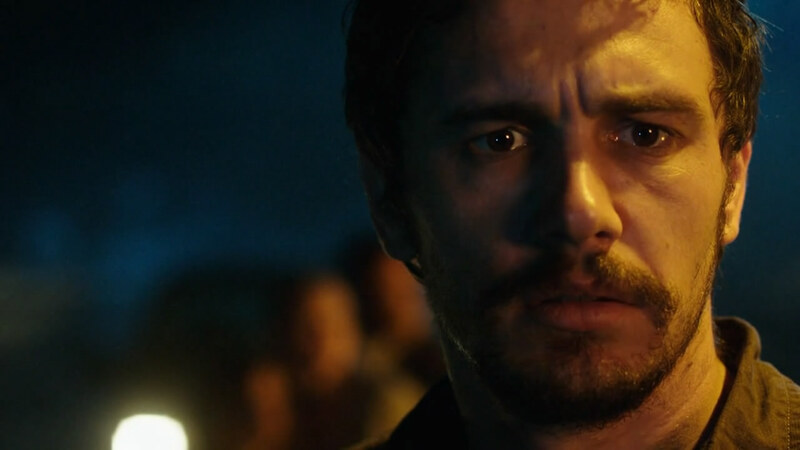 Despite everyone doing good work with their roles, the story weakens their performances. Franco and Statham both have a few good moments, but the action is the real star in this one. Overall, this is one you might as well skip unless you’re in the mood for mindless violence with a bit of story on the side. The acting might be good, but it only stretches so far when given such a weak story. I give this one 2 out of 5 stars. It offered exactly what I was expecting from this and didn’t mind that at all! I just couldn’t find much to like about it. I went in expecting a weak plot but not the weak action. Didn’t know if it wanted to be a total bonkers, over-the-top B-movie, or a very serious moral tale. Either way, it did some interesting things, but didn’t really add up to anything memorable. Good review. Thanks. That’s the way I saw it too. It got itself sick in the middle and left very little to be enjoyed. Pingback: The Iceman | Did You See That One?